So many times I talk to a client or friend about interior design and they say something like…”I know what I like when I see it but I don’t know what its called” or “I like what you did there… what do you call that?” Basically most people are frazzled by all the vocabulary associated with personal interior design style. Its easy to get overwhelmed fast when you have to choose every single item for a home and it all needs to be cohesive (that’s why here at PCH we try to figure out your style and then take care of the details for you…less work for all of us). So how do you figure out what should go in your home to best reflect you. I mean…Let’s be honest. We all want our home to look like something out of magazine but at the same time we need to be able to actually live in it with our kids and the mishmash that is our furniture and the cool painting you bought on a whim from that one vacation to “Fill in the Blank.” After all, you can’t afford to buy a brand new house and all new stuff to go in it. First of all, most of us are not completely one thing or another in life or in interior design. I have never met someone in real life whose entire home is modern or industrial or shabby chic (that one really throws me for a loop…lol). It always works best to combine elements but its hard to combine things when you’re not sure where to start from. So… lets start with the Design Styles we use most often and pull inspiration from here at Precision Custom Homes. Modern/Contemporary- Technically these are two different design styles and shouldn’t be used interchangeable but they are often used as the same term and in reality contemporary is just MORE now and less strict than modern. The overall key here is sleek and simple and it is a broad term in the design world. 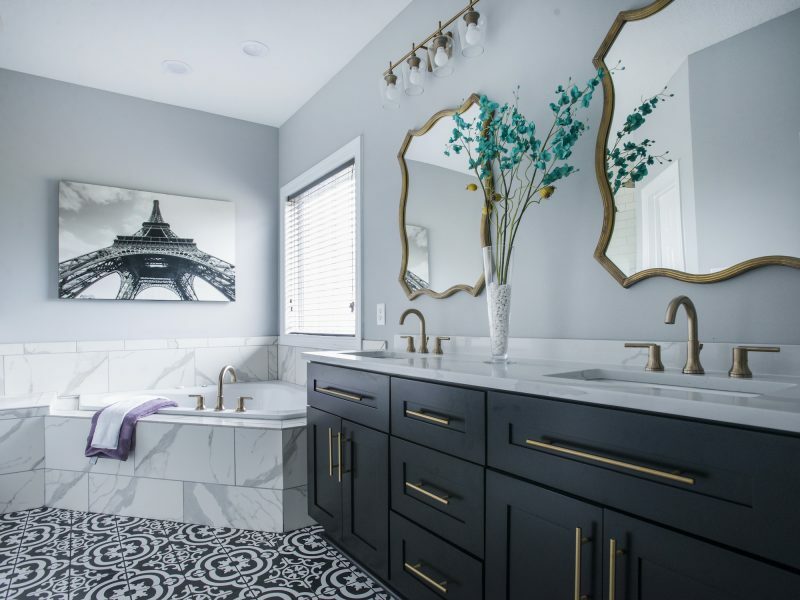 Basically its showcases a simple neutral color palette, clean, crisp lines and you’re going to see some highly polished surfaces like metal, glass and/or steel and strong geometric shapes and asymmetry. So if you see a shiny vanity with bold big circular hardware in a powder room… that’s some modern influence. 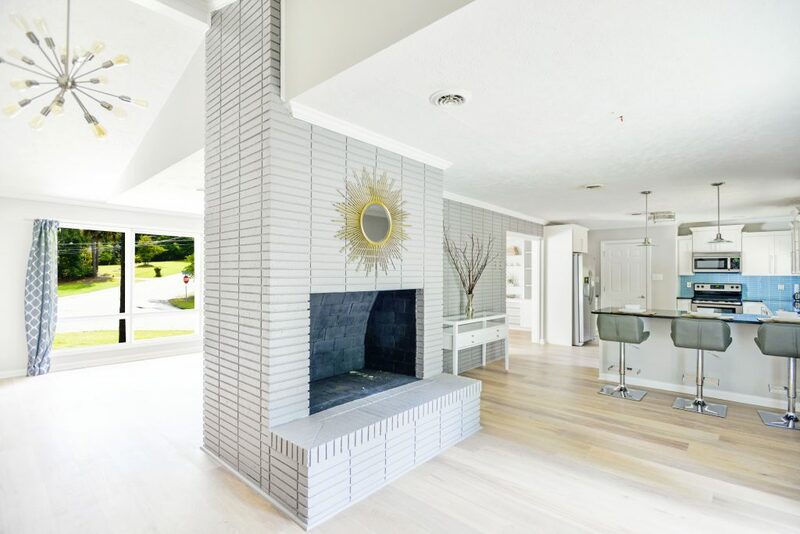 MidCentury Modern – I always think of the set of the Brady Bunch for this one (but I’m kinda old lol) this originated in the 50s and 60s and is sorta retro nostalgic. It stays minimalist and has lots of natural forms and organic shapes. This is were you see vivid bright pops of color and often sleek quirky furnishing. Think sunburst lights or mirrors and straight stacked bright sea blue tile in your kitchen. 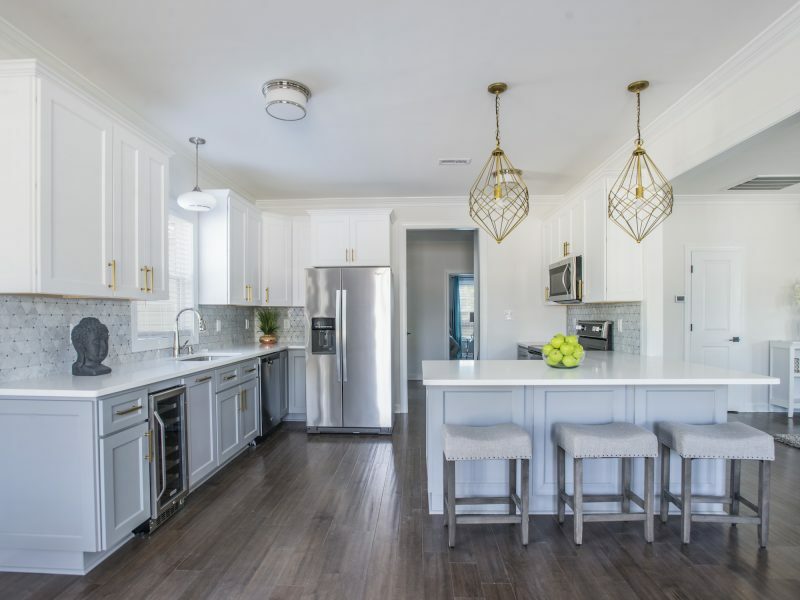 Modern Farmhouse – This was made popular by Joanna Gaines on the show Fixer Upper. If you have seen the show you now understand modern farmhouse. Lol The color palette is warm or cool neutral and using authentic looking wood and shiplap. Normally lots of shiplap. There are lots of textures to give it depth and you mix the metals up throughout the home (although its best to limit it to 3). Organic materials make the space feel connected to the outdoors with stone, wicker or other natural materials. 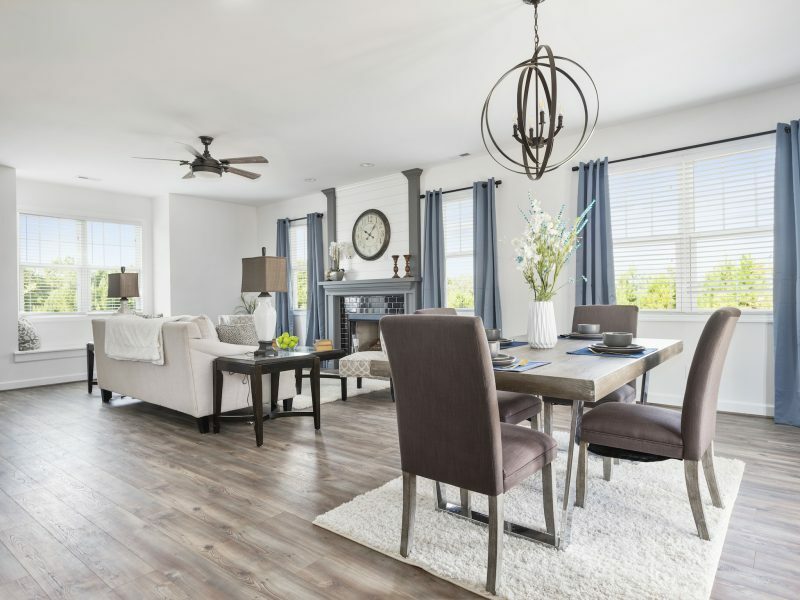 Overall think a more modern twist on common farmhouse elements like reclaimed wood, barnboard details, comfy furniture, wrought iron accents, wide plank floors and some vintage accessories. Many people use rustic design incorporated with this style. Moroccan – I will start by saying… I LOVE MOROCCAN DESIGN and I think you can tastefully incorporate it without making your house look like an opium den or something out of Aladdin. This look uses colorful mosaics, patterned fabrics, jewel tone colors, textured walls, ornate wood accents and lots of intricate patterns. 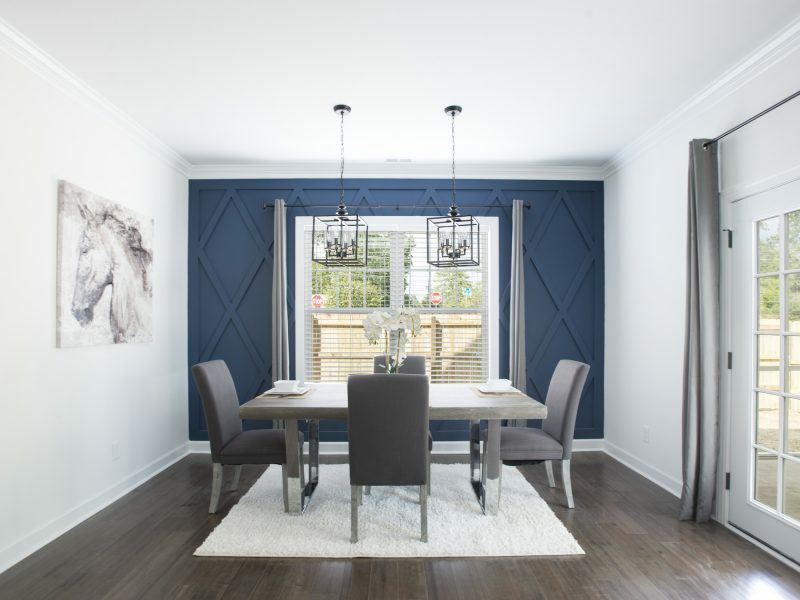 In one of our homes I used a teal jewel toned dining room accent wall with a square textured pattern wood design and it looked very modern while adding an exotic flare. Traditional – Some people think boring or grandma style with this but that is certainly does NOT have to be the case. This is classic and timeless and uses lots of accessories. Normally you’ll see dark wood and rich warm color palettes. Furnishings have elaborate and ornate details and fabrics,- think silk, velvet and brocade with patterns (okay… that might be walking a fine line of grandma’s house if you’re not careful) But, if you only add the right elements of traditional you can get something truly elegant and luxurious. Okay don’t get me wrong there are PLENTY more design styles: Arts and Crafts, Coastal, Asian, Scandinavian, Shabby Chic and the list goes on and on. 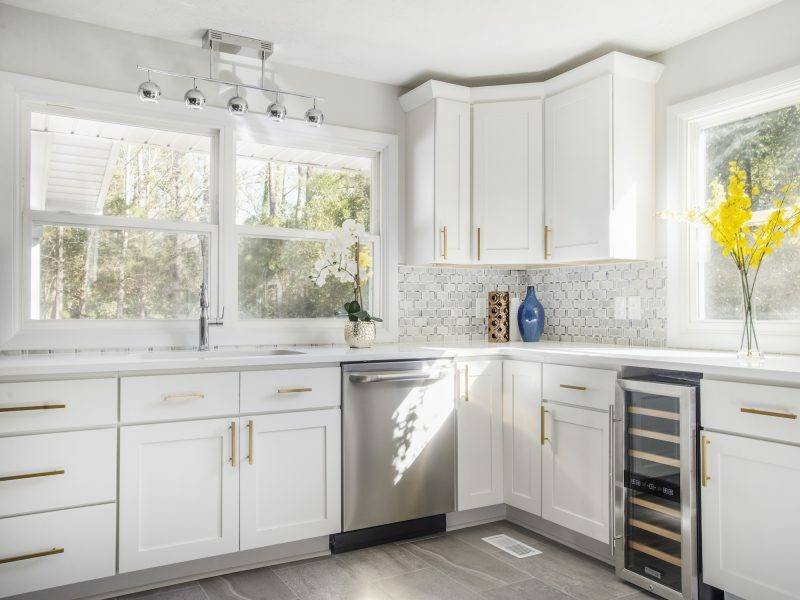 But, what I have provided you here are some of the most common design styles and the major influences you’ll see in PCH homes. Now, keep in mind that we often combine two or more of these design styles and theres no limit what you can combine as long as the entire home is cohesive. 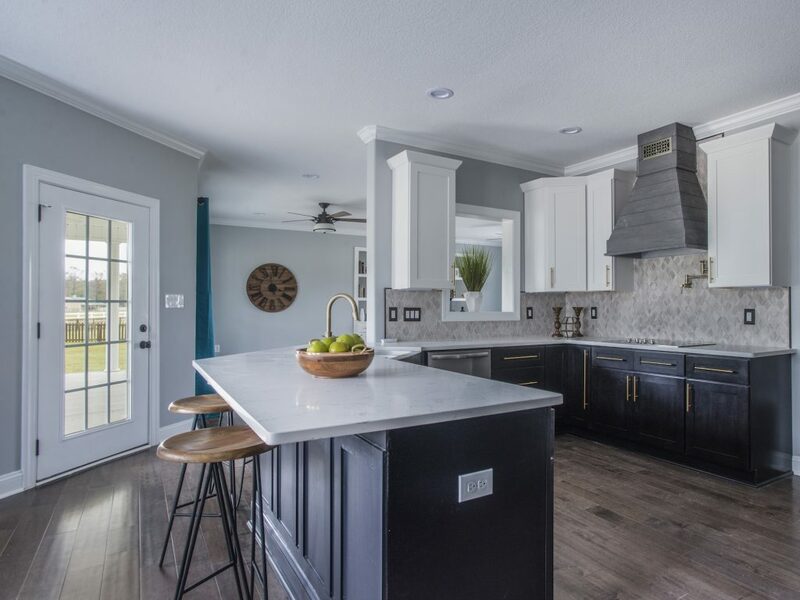 I like to think that’s what we truly specialize in here at Precision Custom Homes— finding the styles that you love most and combining different elements to create a custom home without you having to pick out or stress out over every little detail. 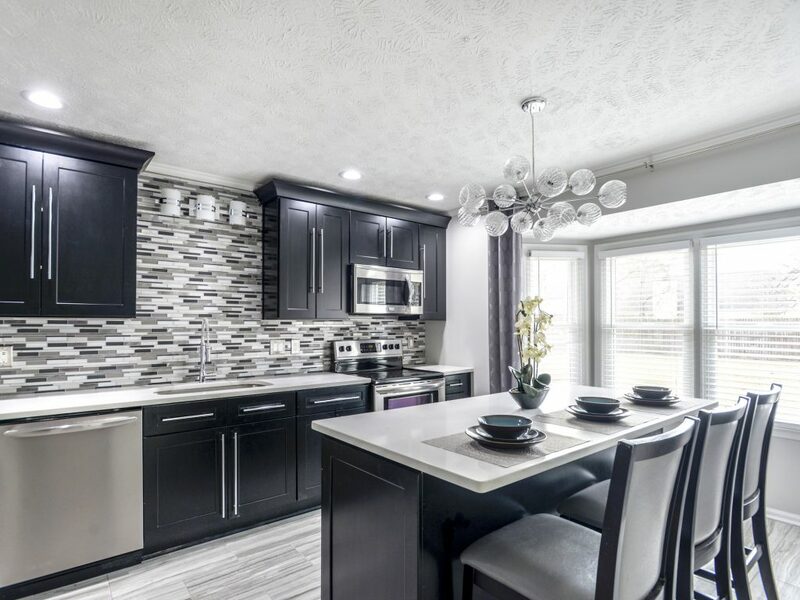 Bring us your favorite Pinterest or Houzz Homes Interiors and we’ll help you figure out your style and more importantly figure out how to create a version of that on a budget. ke what you see? Contact us today to get these great features in your next home! And don’t forget to check out our floor plans.